As a food and lifestyle blogger, I love receiving gifts that are themed around entertaining and spending time in my kitchen. And, I think people who like to be around food always appreciate getting something new to use. 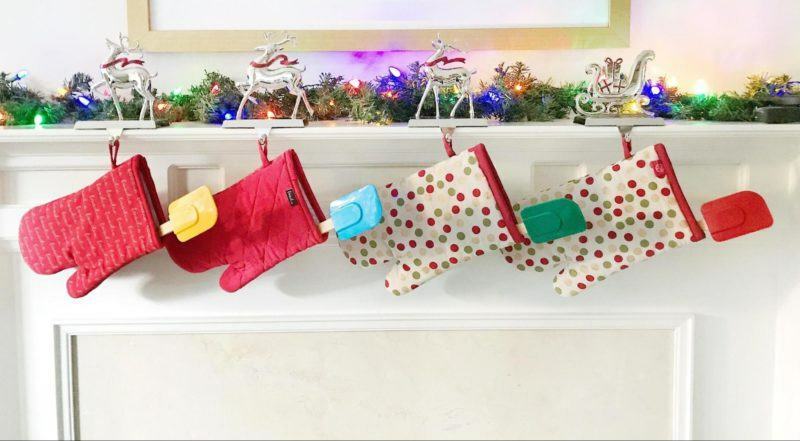 Here are 7 practical but fun stocking stuffer ideas, for the foodie, cook, baker, and general kitchen enthusiast in your life! When I was looking through the many household items at Kitchen Stuff Plus, I was delighted by these cotton-silicone mitts with the word ‘foodie’ repeated all over them! How fun are they? They’re 100% cotton with 100% silicone printing, which provides additional grip. 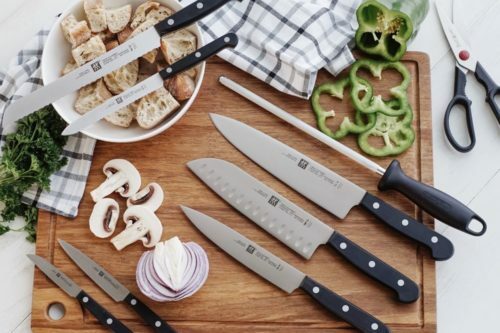 I think they’re perfect for someone who creates and entertains in the kitchen. 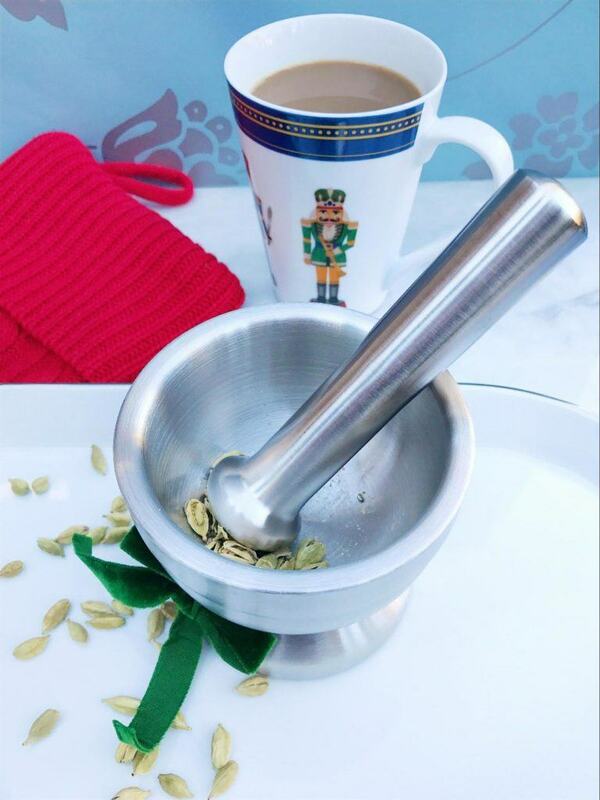 I chose this stainless steel mortar and pestle because it’s heavy-duty and easy to clean. Having one mortar for fresh herbs like garlic and another one for dry spices like cardamom is a definite advantage to having more than one set! 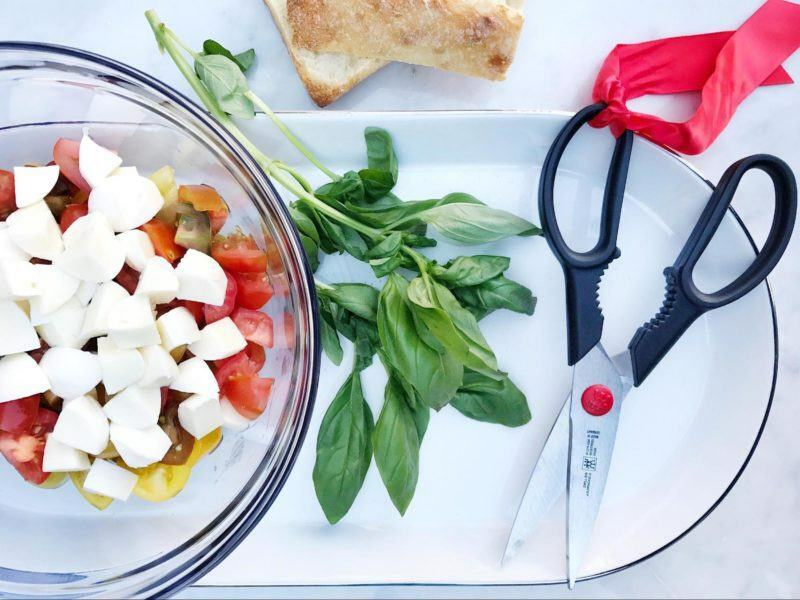 Most people have at least one pair of scissors in the kitchen. This could be a lightweight pair for opening food wrappings. 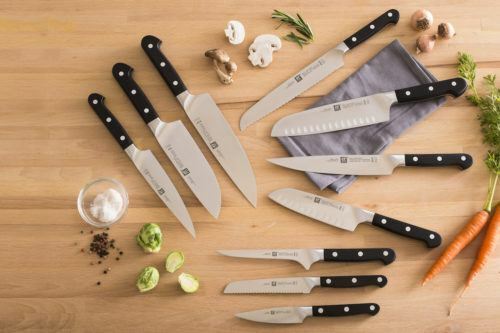 But most foodies also have a heavy-duty knife for cutting meat, and possibly one dedicated to herbs. 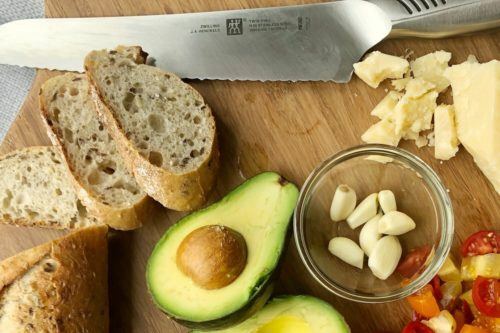 I love these Henckel Twin L 8-inch multipurpose stainless steel shears, which you can sharpen. There’s also a built-in rotary to help open jars. 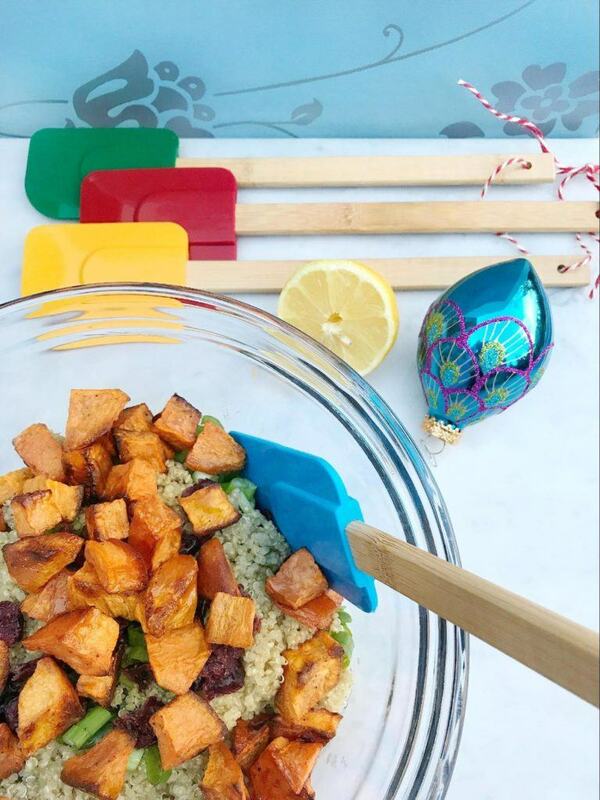 When you’re entertaining, the more serving utensils you have on hand, the more prepared you are as a host, especially when guests bring unexpected gifts of food. These silicone-tipped mini-tongs are just the right size for vegetables like green beans, fruits, bite-sized desserts, or cheese cubes. One of the easiest ways to prepare healthy meals is by making ‘zoodles’ out of zucchini or carrots and using these veggies like pasta or just to add interest to a dish. 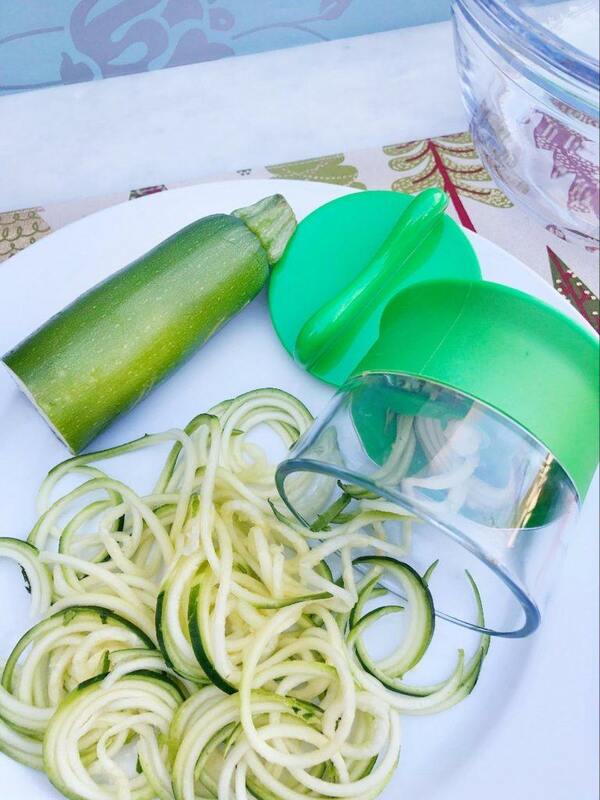 I like using this Oxo Good Grips Hand-Held Spiralizer because of its compact size, sharp blade, and finger protector. It’s also very easy to clean. 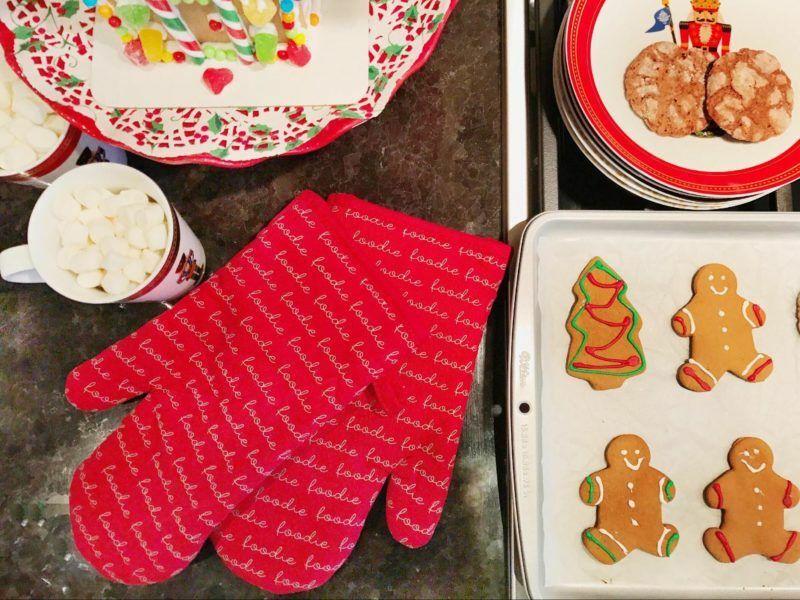 Spatulas make a practical gift because they always need replacing from wear and tear. These silicone spatulas with bamboo handles are a useful and colourful addition to any kitchen. 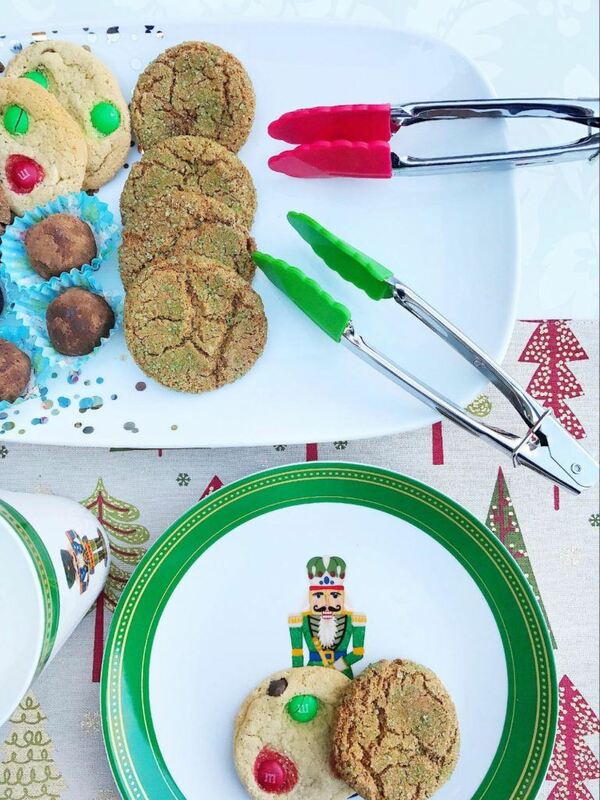 Cookie scoops are one of the most versatile tools in the kitchen and I’m sure the foodie in your life would agree! They can be used for many things like ensuring cookies are a uniform size or for scooping cupcake batter into liners. This Oxo Good Grips 3 Tablespoon Cookie Scoop is great for egg salad and quinoa salad. 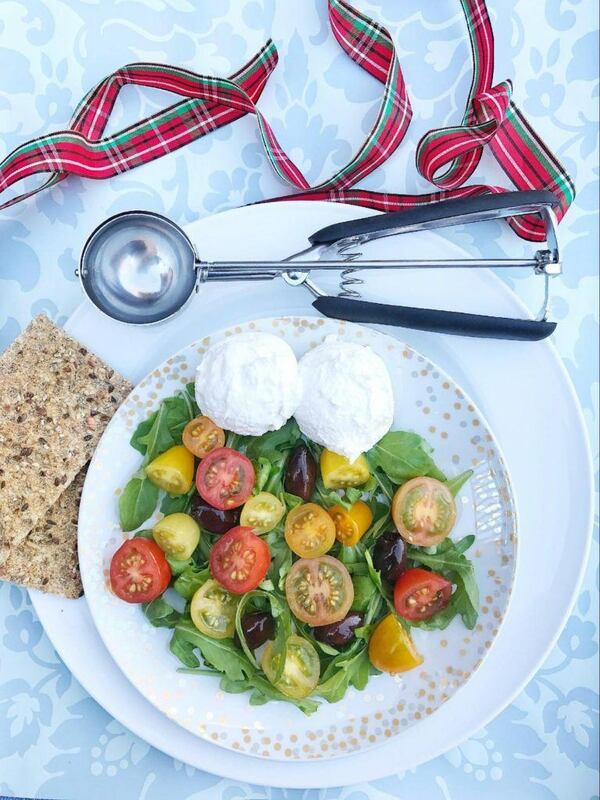 It can also be used for serving ice cream or soft cheese. 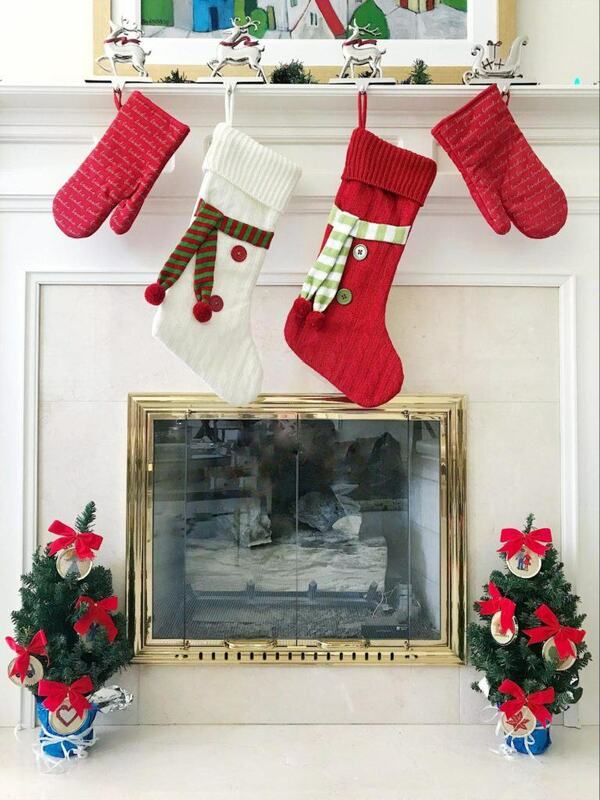 By the way, these mantle stocking holders and cute knit red or white stockings are sturdy enough to hold many of the items featured here. 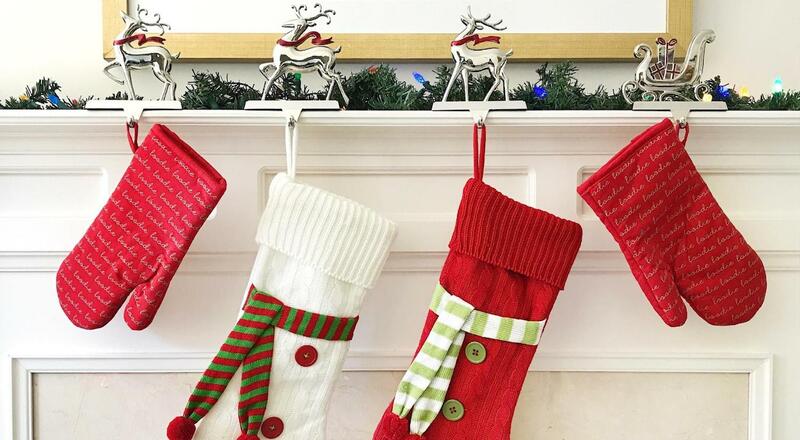 Don’t forget to have fun with presentation, like using a mitt as a stocking! I hope these ideas inspire you to personalize some stocking stuffers or holiday gifts for the foodie in your life!